Opening Dates for Colorado's 25 Largest Ski Resorts! 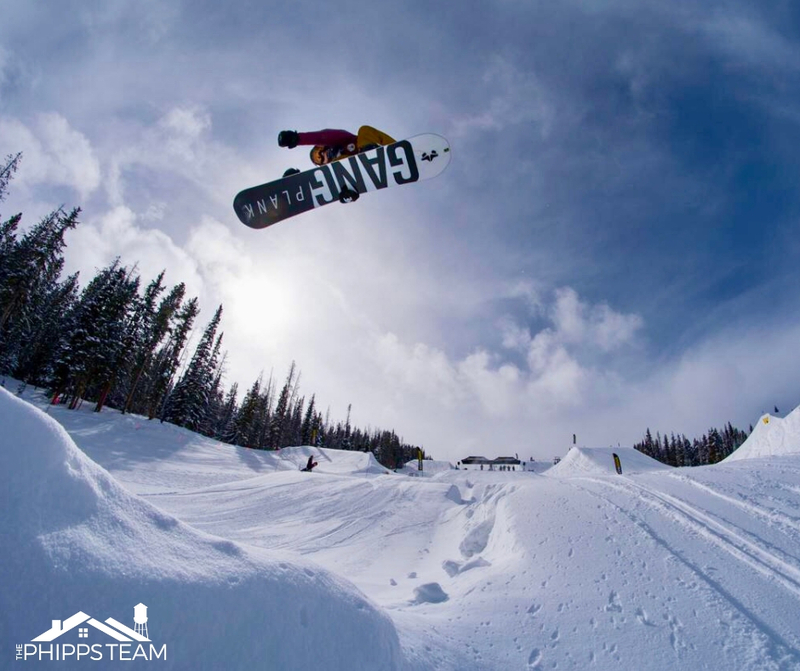 Snow has started falling in the Rockies and skiers and snowboarders are itching to hit the slopes! New lifts, tubing hills, and a taco-serving snowcat are among Some of the ski resort upgrades for 2018-19 season. Telluride Ski Resort: Nov. 22 (according to Colorado Ski Country USA), but the previous two opening days were delayed until Dec. 7, 2017 and Nov. 28, 2016.